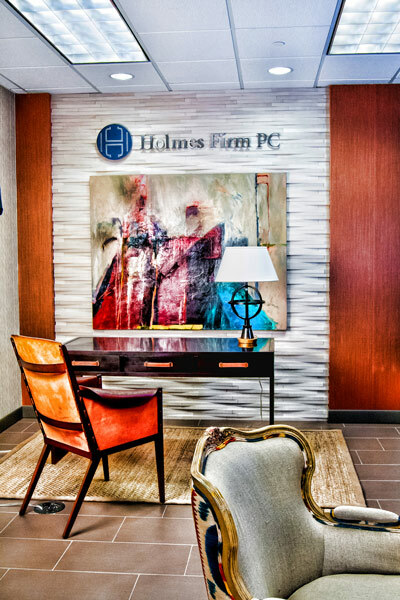 The Firm represents both buyers and sellers in a wide variety of business transactions, including mergers, asset purchases, stock purchases, strategic alliances and joint ventures, corporate asset purchases, stock purchases, strategic alliances and joint ventures, corporate restructurings, exchange offers and private equity investments. We work closely with our clients through each step of a corporate transaction, from the negotiation, structuring, due diligence and documentation of a deal, through the closing and post-transaction integration of acquired businesses. Our Corporate Practice spans most major industries, and our attorneys offer the expertise in finance, tax, real estate, employment, intellectual property, antitrust and litigation matters necessary for our clients to reach their goals. 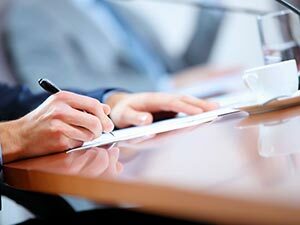 Our attorneys further assist clients in acquisition financing activities, from bank or other institutional lending to venture capital financing to private and public offerings of debt and equity securities.